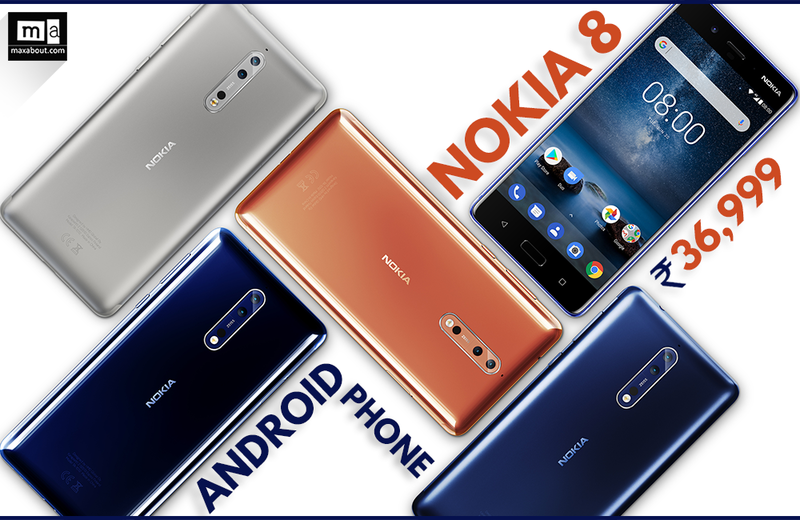 HMD Global recently launched the much awaited Nokia 2 globally for 99 Euros. Now, the brand has officially announced the price for the Indian market. The recommended best buy price of Nokia 2 in India is INR 6,999. Nokia 2 comes with limited but premium set of features for its built. First of all, the resolution for its 5 inch LTPS LCD touchscreen stays HD while Corning Gorilla Glass 3 offers added protection to its panel. 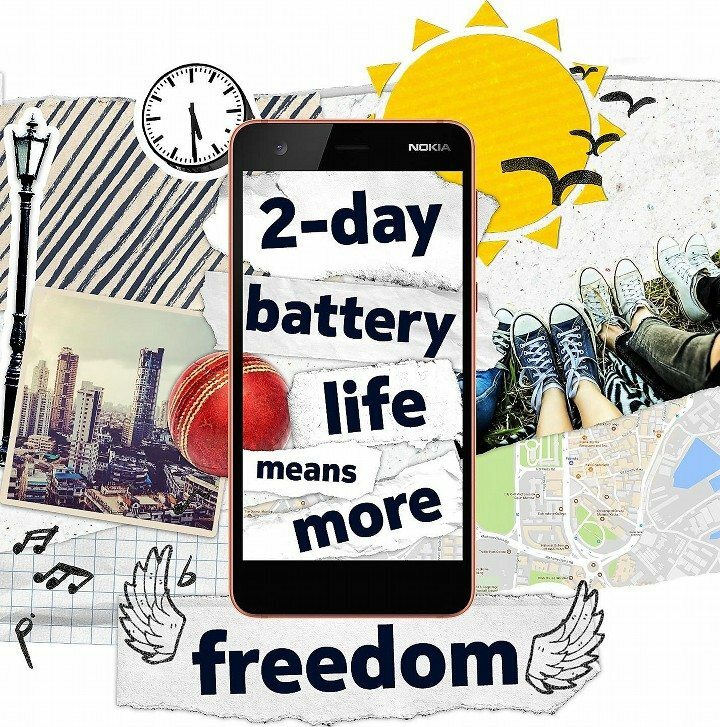 Nokia offers a huge 4100 mAh battery for two day backup. The phone runs Android 7.1.1 stock and offers Google assistant for further ease of use. 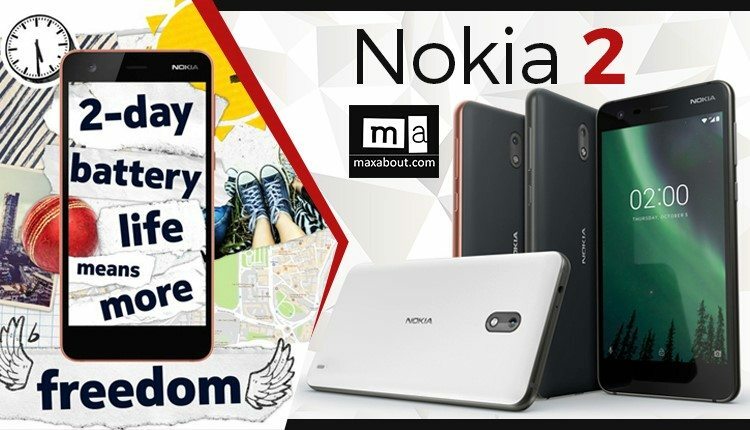 Powered by Snapdragon quad core 212 series processor, Nokia offers 1GB of RAM and 8GB of internal storage. It can be bought in three shades namely Pewter / Black, Pewter / White and Copper / Black. Primary camera on the phone comes with 8MP sensor while front uses a 5MP fixed focus camera for selfies. Apart from these features, Nokia 2 offers ambient light sensor, LTE support and 3.5 mm audio jack as standard. 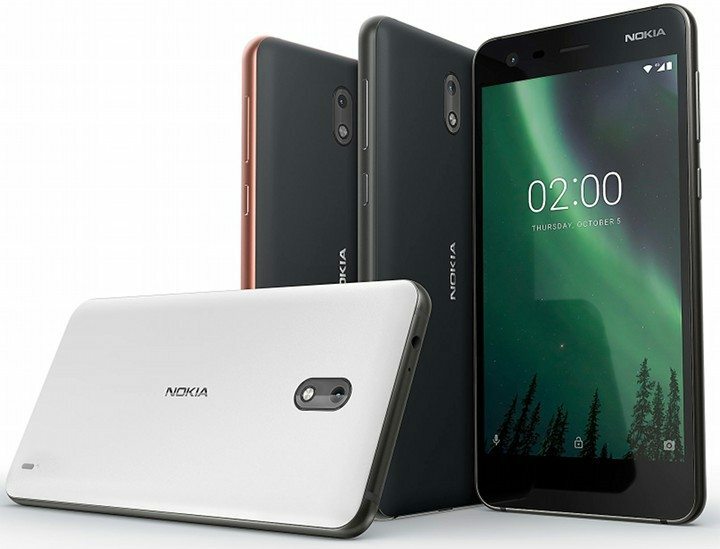 JMD Global has launched the Nokia 2 Android Smartphone in India for INR 6,999 (recommended best buy price).